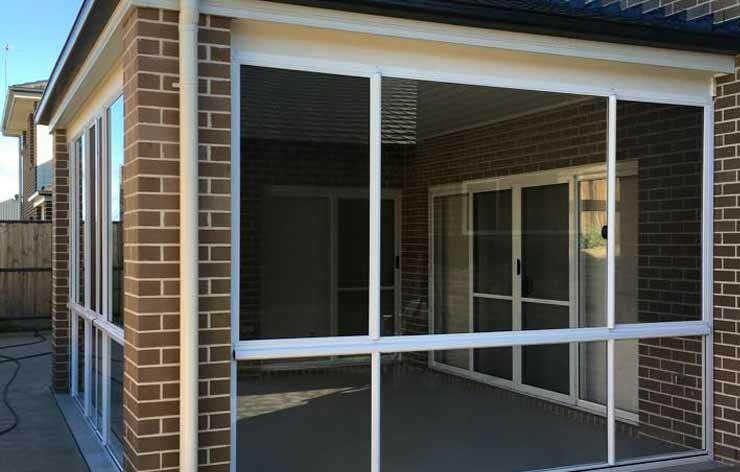 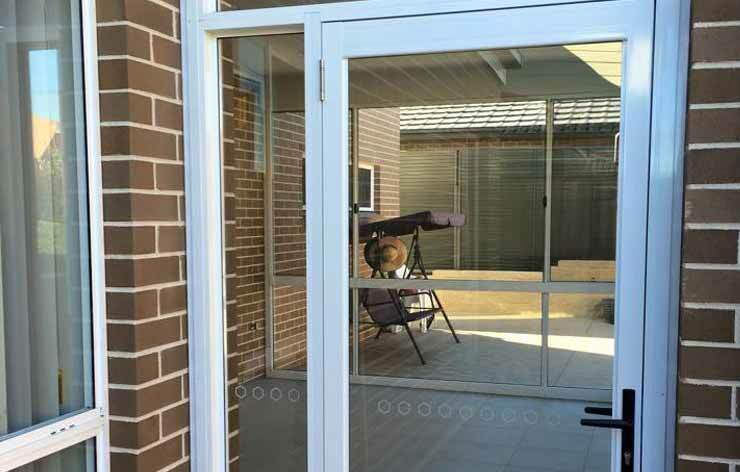 A glass enclosure is a valuable addition to your home as it creates a safe, weather-proof and comfortable space which can be used throughout the year at the fraction of the cost of the conventional building. 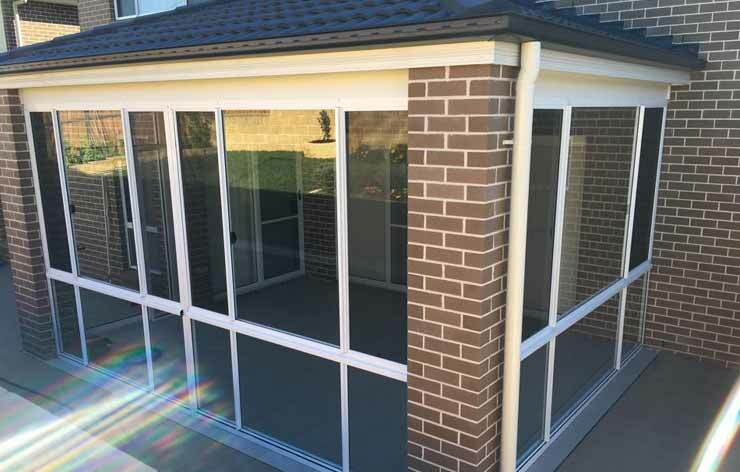 You can get the required visibility and privacy by selecting the shade for tinting the glass panels, and with insulated roof panels you can stay warm during winter and cool during summer. 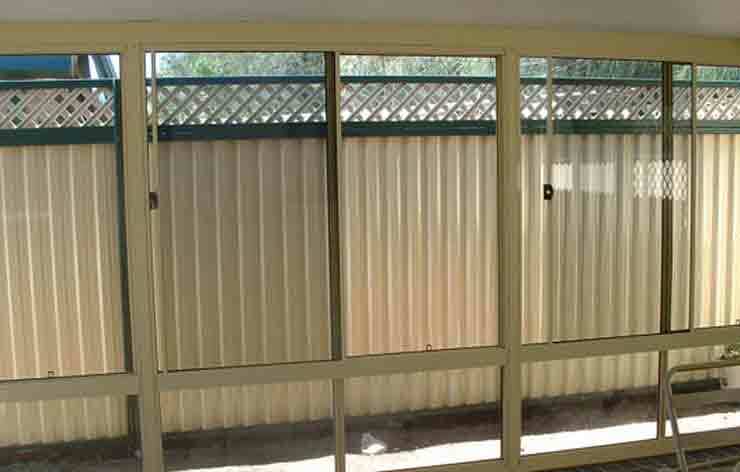 The glass is also used for enclosing the balcony areas in many homes. 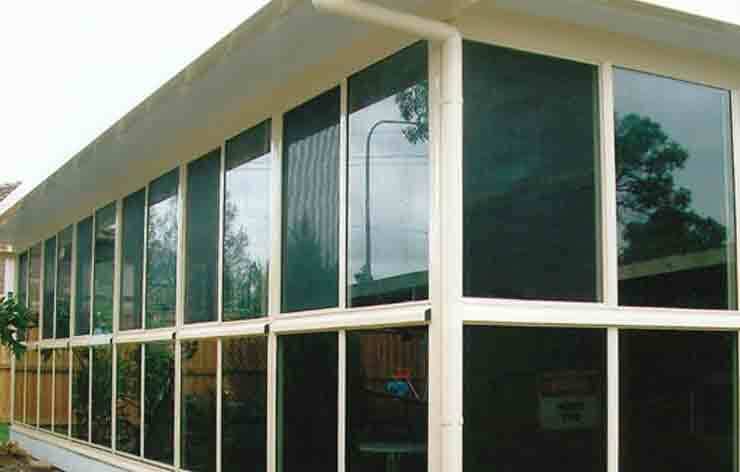 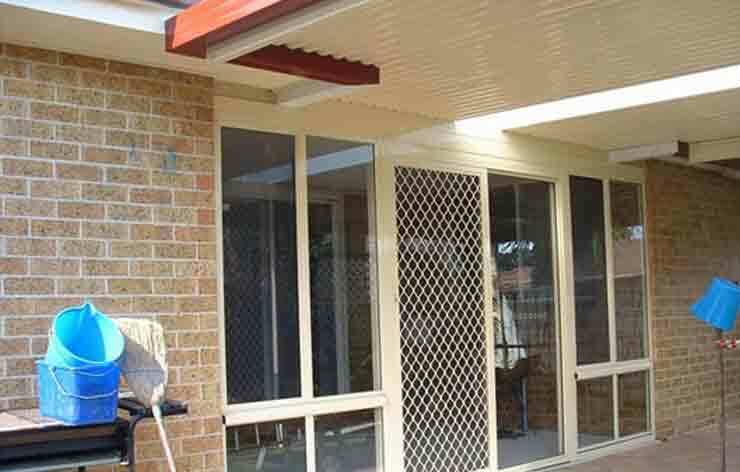 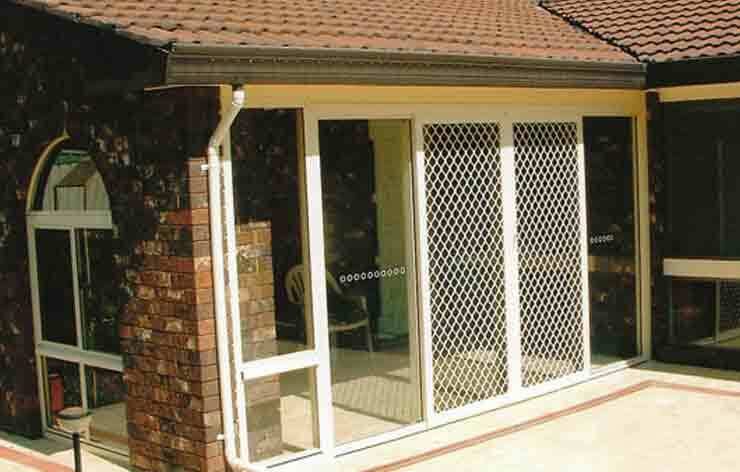 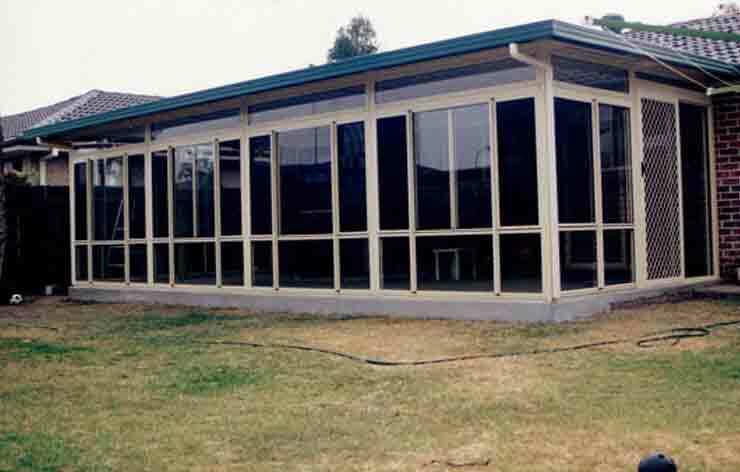 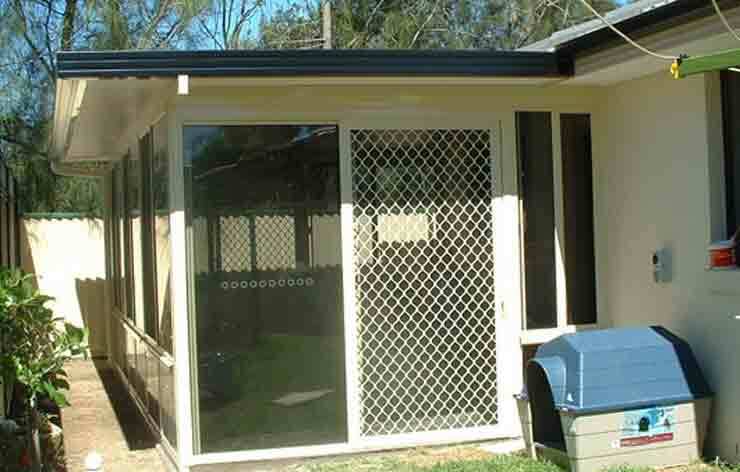 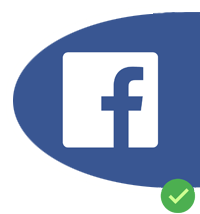 We use the high-quality materials and comply with the Australian standards.